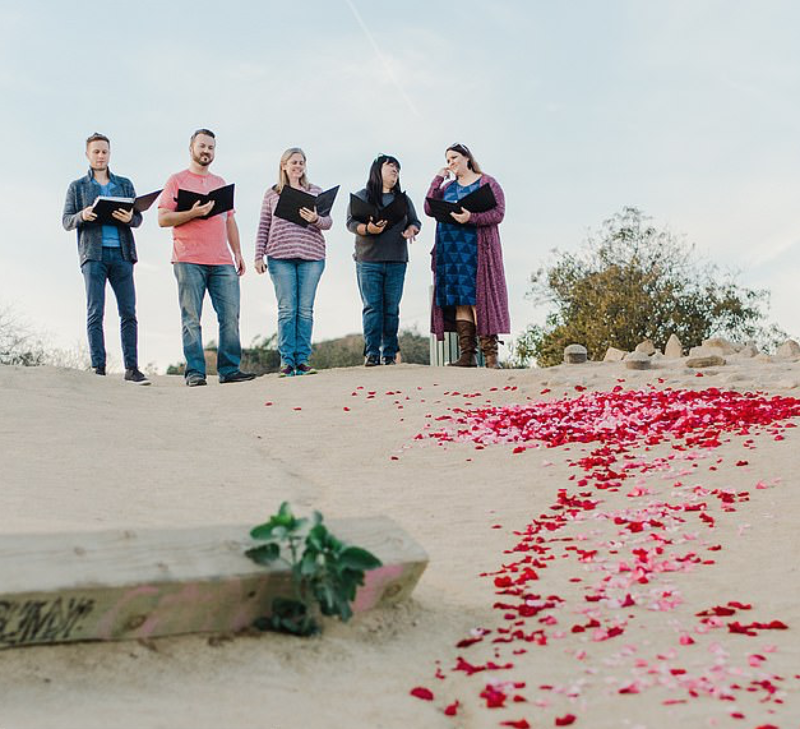 Does your dream proposal involve a stunning location, a choir singing and someone there to capture the whole thing on camera? 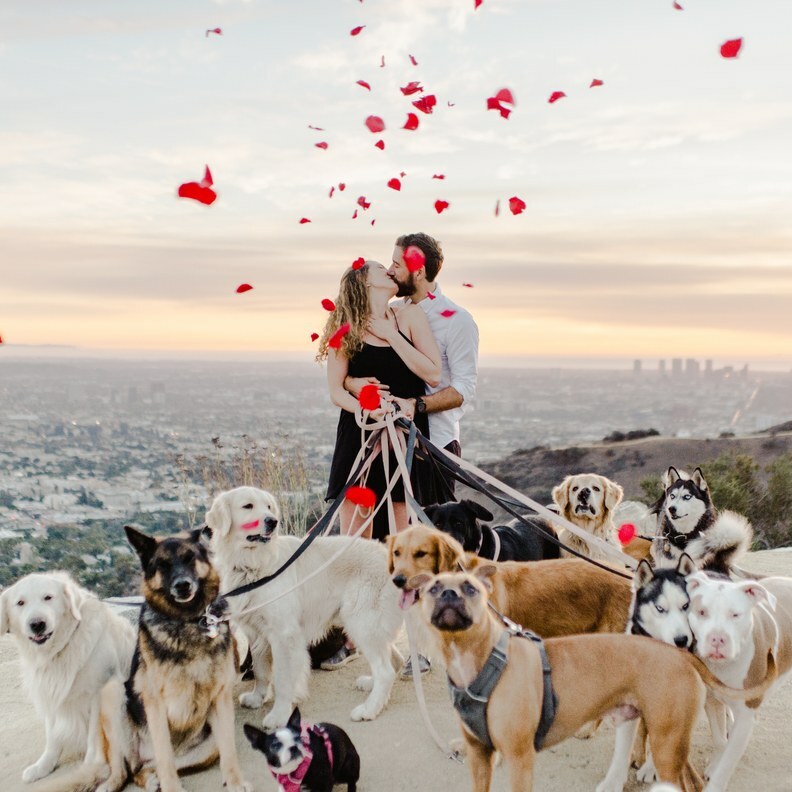 Well, this one had all of those - plus a huge pack of dogs, making it probably the best proposal of all time. 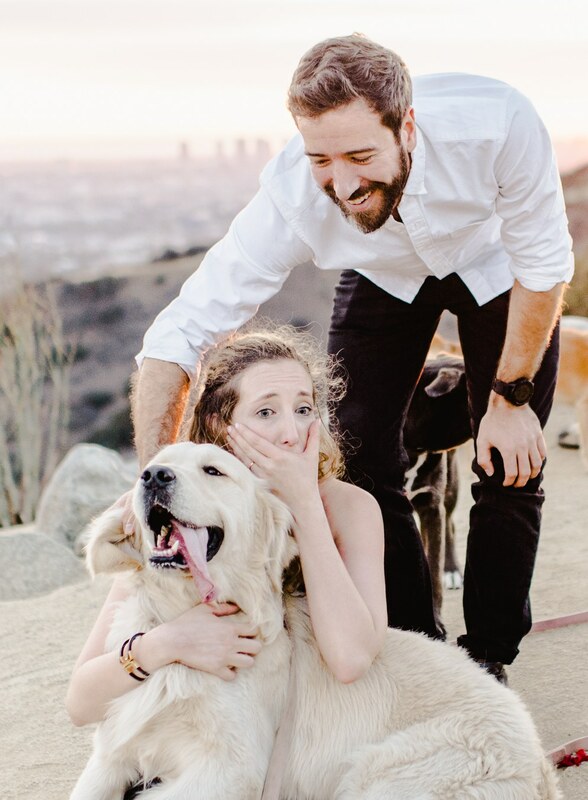 One man went above and beyond to surprise his other half and made sure to get some stunning photos of the special moment too. 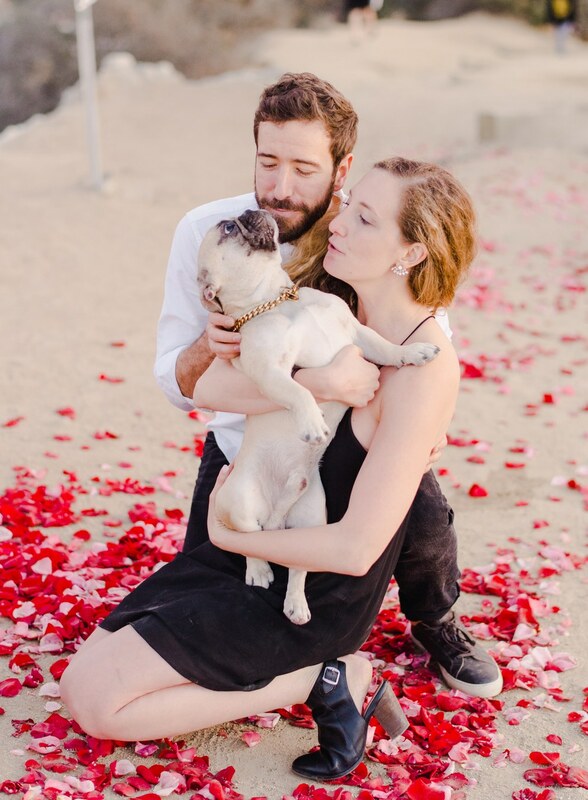 Maurice Goldstein and his girlfriend Laura Stampler were on a hike in LA's Runyon Canyon last November when all of a sudden she spotted a trail of rose petals. 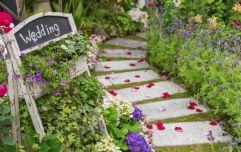 "I saw the rose petals and I see a group of figures and it’s just like, all of a sudden … you know," she told CBS News. At the top of the trail was a choir singing 'Kiss The Girl' from The Little Mermaid. 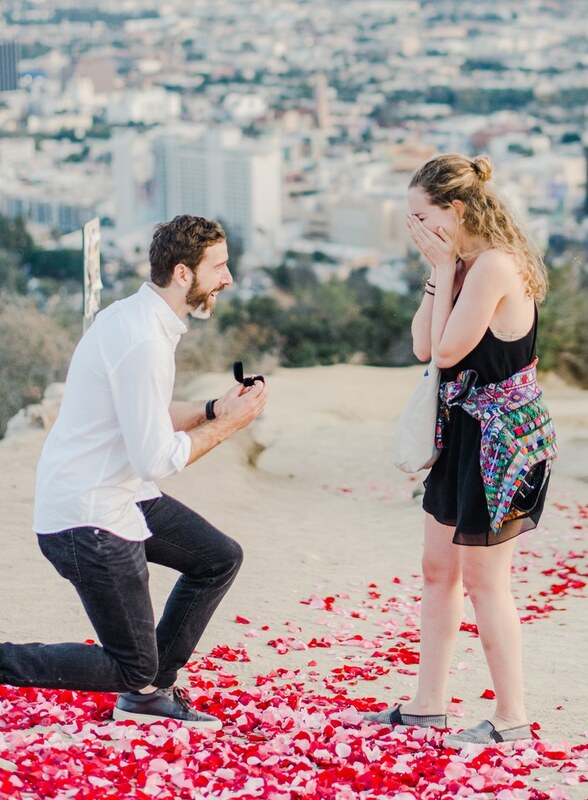 Laura was visibly moved as Maurice got down on one knee in front of her and popped the question. 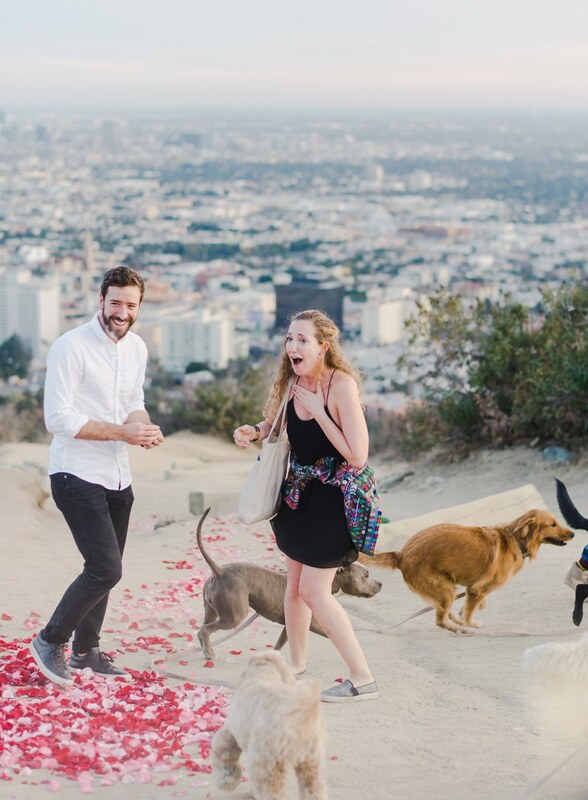 She said yes and then came the best moment of all - the couple were swarmed by 16 adorable and very excited dogs. The doggos came courtesy of @packofhearts, a very cute family of therapy dogs based in California. 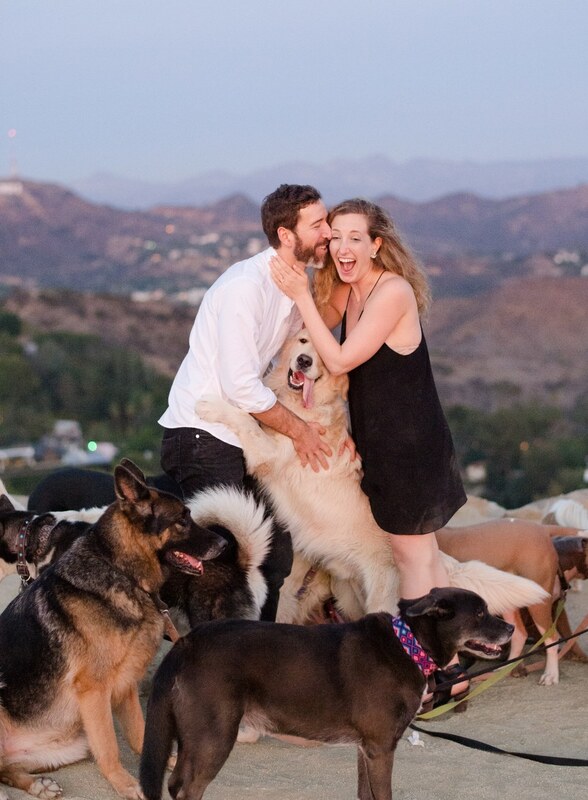 "When we were kissing, all of a sudden all of these dogs were unleashed and started running towards me," Laura added. 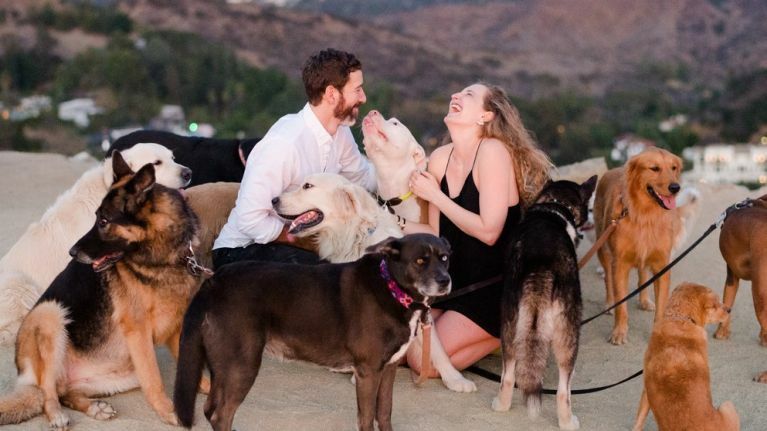 Here's hoping that the dogs are at the wedding too - and that we get to see photos!